Don’t you wish there was an easy way to find out exactly what terms people are using to find your business online? That way, you could refine your keywords to take advantage of where you’re already succeeding and put more work into areas that aren’t getting found without hours and hours of research and analytics. Well, now you can do just that without any expensive software or tracking services, with AdWords’ new ‘Searches’ card. 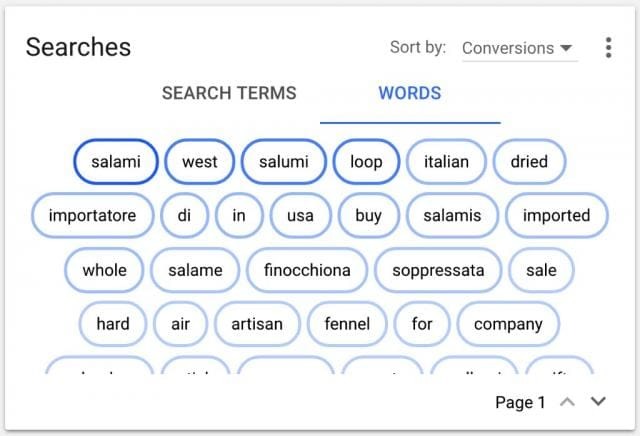 The new card shown in your AdWords dashboard highlights the most popular words and phrases people are using to find your business in one convenient space. With this information, you can better target your ads and search keywords or create negative keywords from search terms that aren’t relevant for your business. This way, you can be sure that people who are interested in what you offer are finding you. The card is only available in the new AdWords system which recently rolled out for most countries. Of course, the new AdWords card isn’t as powerful as comprehensive keyword research or analytics. 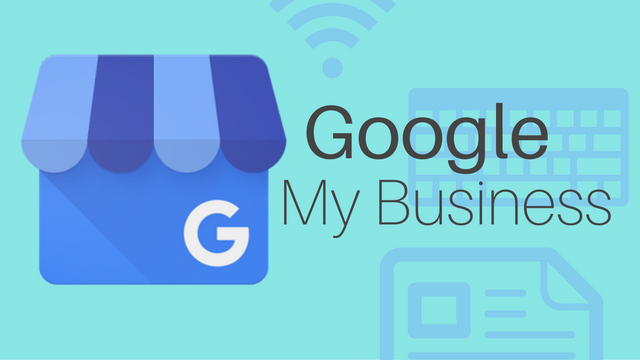 However, it provides a quick glimpse into where you are doing well and where you can do more to promote your goods and services online. Google has been testing the waters with putting autoplay videos in search results for a few weeks, and today they made it official. The company announced a less intrusive (and less annoying) version of autoplay videos are being rolled out to search results starting today. The videos will take the place of the static images that have been shown as a “preview” for video search carousel results, such as when YouTube videos are shown in the results. As the company explains in the announcement, the autoplay videos will help users get a better idea of what videos contain before they decide to click. If you’re worried about the new feature eating up your data plans on mobile devices, you can breathe a sigh of relief. The search engine says autoplay video previews will only play when you are connected to wi-fi, unless you decide to enable the feature on mobile networks within the settings menu. You can also completely opt-out of the autoplay videos in the same place. For now, only some using the Google Search or Chrome apps for Android will be able to see the autoplay videos in their searches. The feature will be rolling out to all of these users over the coming week and is expected to be expanded to other devices and search apps in the future. Later this month, you can expect your Google ads to start looking quite a bit different, especially if you use sitelinks, callouts, or structured snippet ad extensions. The search giant has announced plans for a pretty big makeover, but only on mobile devices. Google is changing sitelink extensions to a carousel format, allowing users to swipe through your different categories and pages of interest. According to Google’s data, the change makes searchers up to twice as likely to engage with your sitelinks. While these changes can make your ads look quite a bit different when they are seen, there’s not much of anything changing on your end. Just keep running your campaigns as you have been, but keep in mind how they will look when the makeover rolls out later this month. 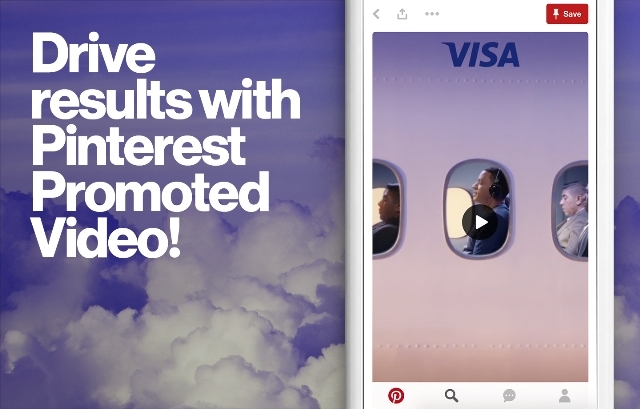 Pinterest has seemingly been testing autoplay video ads forever, but most advertisers haven’t been able to get in on the fun. The video ads were limited to just a small number of big advertising firms and massive brands, while local businesses or small brands made do with picture-based ad formats. That all changed this morning when Pinterest announced its Promoted Video ads are now officially available to everyone. Anyone can sign up and start running their own autoplay video ads on both search results and within users’ feeds. Unlike other platforms like Facebook or Twitter, Pinterest is avoiding providing analytics for the ads through their own measurement systems. Instead, they are aiming to avoid potential conflicts of interest by partnering with third-party metrics companies Moat and Nielson. You can get started sharing your own video ads on Pinterest through their self-serve service, Pinterest Ads Manager. 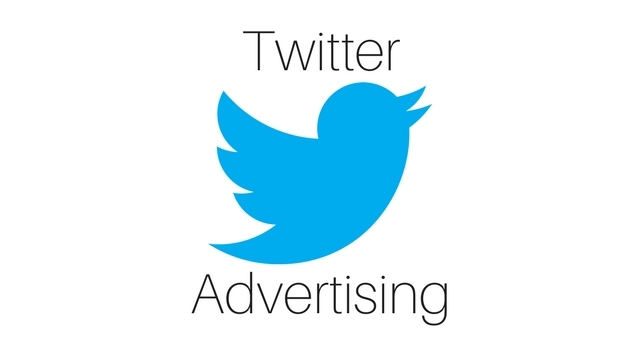 Twitter’s ad platform is reportedly in dire need of revenue. Judging by its latest advertising program the company is testing out, it appears that might be the case. The company is definitely getting quite creative in their attempts to find more business, at least. Twitter is testing the idea of launching a subscription-advertising program designed to let smaller businesses and advertisers pay $99 a month to have their advertising automated by the company. The service would automatically promote their tweets, as well as run Promoted Account ads for the associated account each month. “Instead of creating and optimizing separate Twitter Ads campaigns yourself, this program will do the heavy lifting. You just need to continue using Twitter as you normally do — Tweeting updates, links, and media that you want a larger audience to see. Then, the promotion of your Tweets will be automated,” as Twitter says on their business site page explaining the new program. For now, the Twitter Subscription Ads Beta Program is invite-only while Twitter tests the waters. Based on the information available, it looks set to be aimed primarily at smaller advertisers who are using the company’s self-serve ad tools. While this might sound nice to businesses interested in advertising but unfamiliar with the tricks of the trade, it’s important to know the program has some pretty big downsides. The biggest would be the amount of control you’re giving up. If you’re thinking you might be able to fold the subscription service into your existing advertising efforts, you’ll also be disappointed to learn that isn’t possible. Any account participating in the program will lose access to Twitter’s self-serve ad platform. “In order to participate in this private beta program your previous ads account will no longer be accessible,” says Twitter.